Art lover? 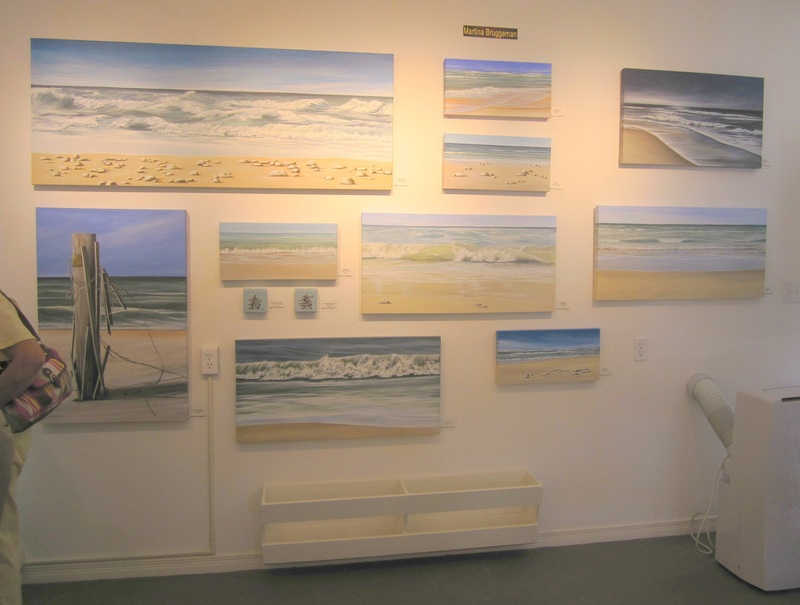 Then check out Sunset Arts Gallery in Grand Bend this summer! The first weekend in May was the grand opening for their 2013 season. 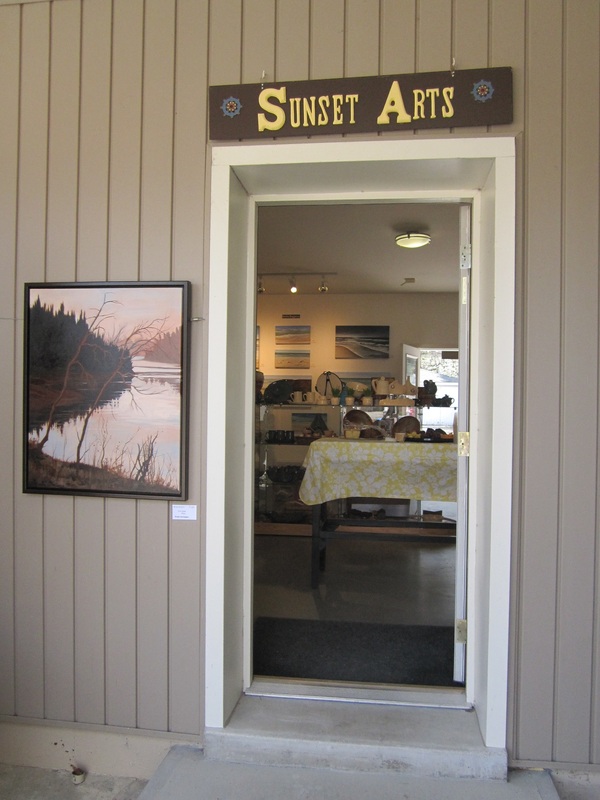 Sunset Arts Gallery was also part of the annual Grand Bend Area Studio Tour called “Arts, Eats, & Beats” that was held on the same weekend. This tour had three different routes, and Sunset Arts was part of the Grand Bend Central route. 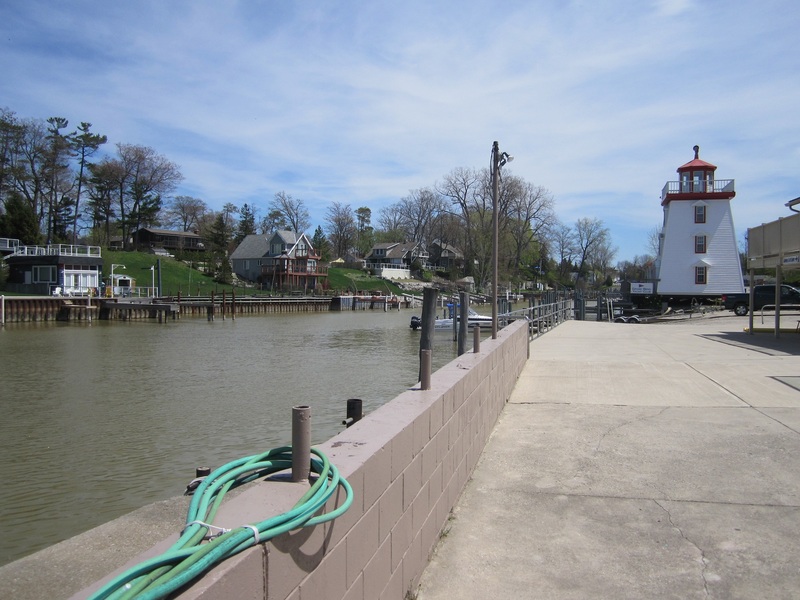 The gallery is located at 63 River Road, which is right beside the Grand Bend marina. 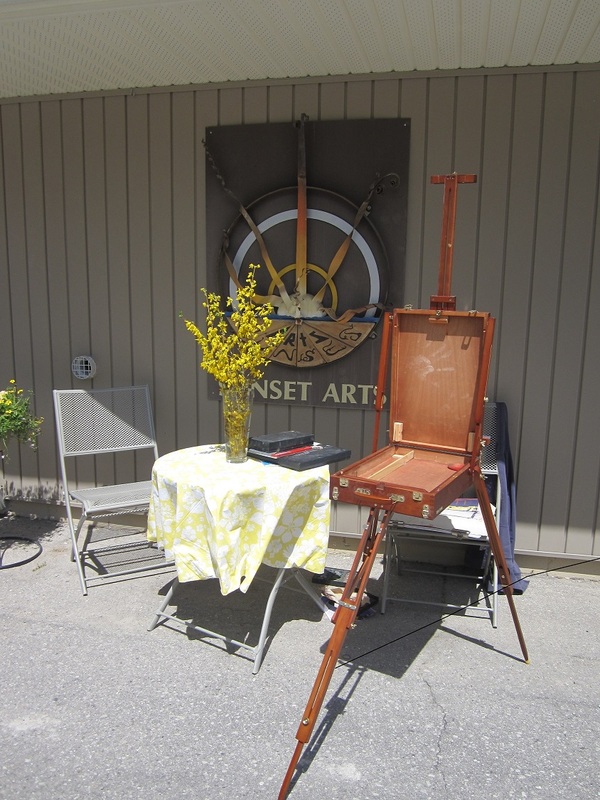 At the grand opening, Sunset offered an opportunity to meet the artists and enjoy refreshments and art demonstrations. 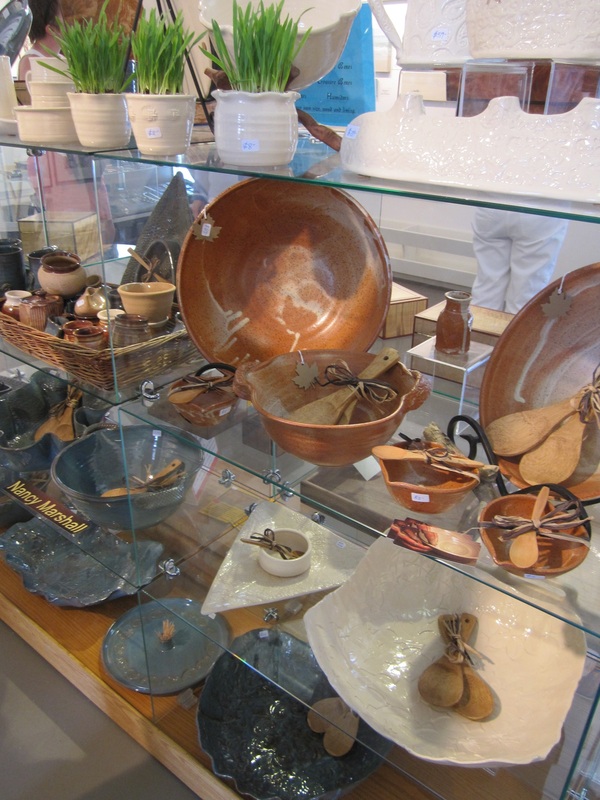 The gallery features the work of a dozen different artists, with a variety of paintings of landscapes and abstract art, as well as pottery, hand carved wooden boxes, and handmade jewellery. 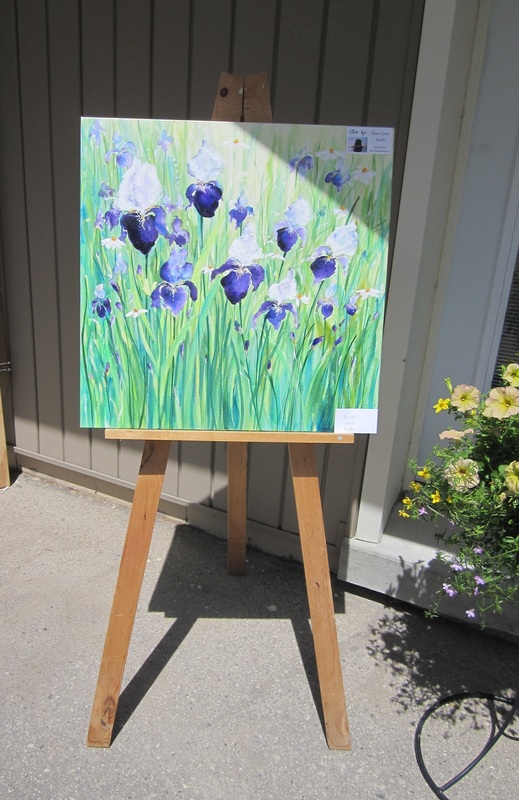 Catherine Weber, an artist from South Huron, is the founder of Sunset Arts. It’s great to see local artists at work. 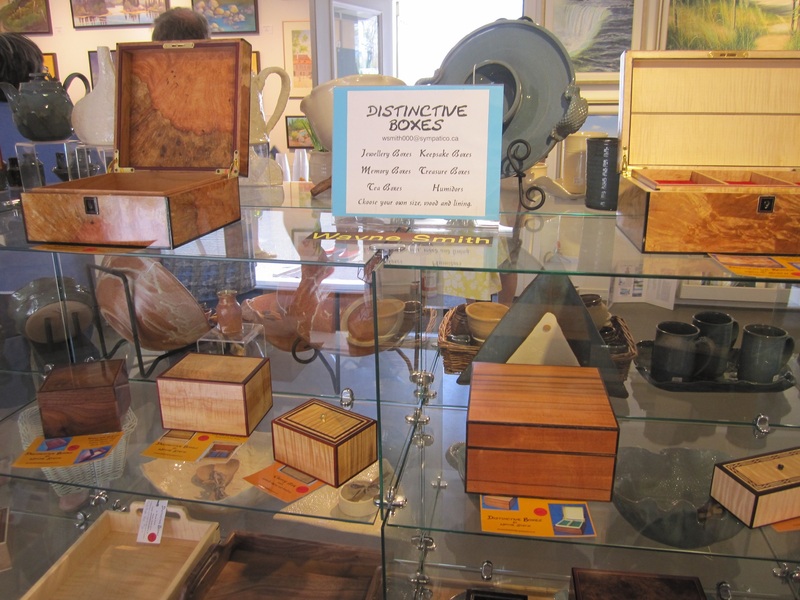 Local art is unique, and you can be one of a select few to have these art pieces in your home!